Where will my child live in the future when I am no longer able to provide for his/her care? What types of experiences and activities would be helpful now towards preparing for his/her future? What resources are available to help our family? These are all common concerns of families, and the inspiration behind the development of The Arc's Endowment Fund. The fund is designated to provide a means for helping families plan for the future of their sons/daughters with developmental disabilities. The money that is contributed to the Endowment is invested for The Arc by the Community Foundation of Frederick County.  The investment proceeds will provide future funding for The Arc, while the actual funds in the Endowment account will remain untouched. This will allow The Arc to ensure that a greater number of families who need our assistance receive that help in a timely manner. 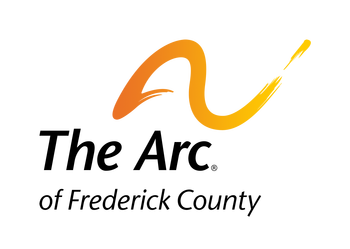 While The Arc's Support Coordinators are able to help many families that call us, often times families and individuals who request our help are placed on Waiting Lists and the most likely people to receive immediate help are those in a crisis. Funds from the Endowment will assist young parents to remain resilient. It will help elderly parents actualize a plan of services for their adults sons and daughters while they are still in good health and can participate in developing a plan. This program will prevent disruptive, costly, and ill-fated problems that are inevitable without proper planning. We hope you believe it is an investment worthy of your generosity. Gifts to The Arc of Frederick County Endowment fund will be placed in a restricted fund with The Community Foundation of Frederick County. The fund's principle will be kept in perpetuity. Read the Endowment Edition, our semi-annual newsletter that shares the many accomplishments being made by The Arc through our Futures and Estate Planning Services. The Arc of Frederick County's hardworking Endowment Committee paused for a photo at the November 3, 2010 Endowment Reception. Pictured from left: Shauna Clay, The Arc's Development Director and committee members J.R. Ramsburg, Bev Shelton, Josh Brooks, and Clayton Minnick. Not pictured: George T. Horman and Ken Bromfield. We thank the members of the Endowment Fund's Founder's Circle for their generous gifts of $10,000 or above. The Frederick Business Properties Co.
Fredericktown Bank and Trust Co.